Reliable and repeatable measurement is a key component to all engineering disciplines. The same holds true for synthetic biology, which has also been called engineering biology. However, the ability to repeat measurements in different labs has been difficult. The Measurement Committee, through the InterLab study, has been developing a robust measurement procedure for green fluorescent protein (GFP) over the last several years. 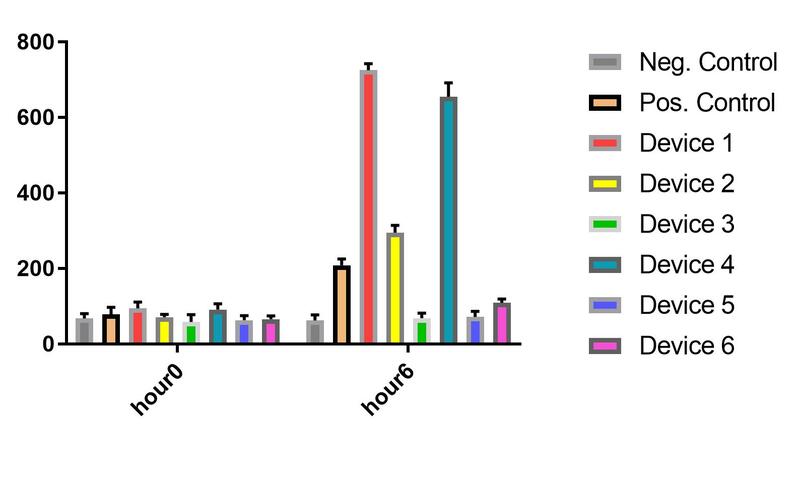 We chose GFP as the measurement marker for this study since it's one of the most used markers in synthetic biology and, as a result, most laboratories are equipped to measure this protein. 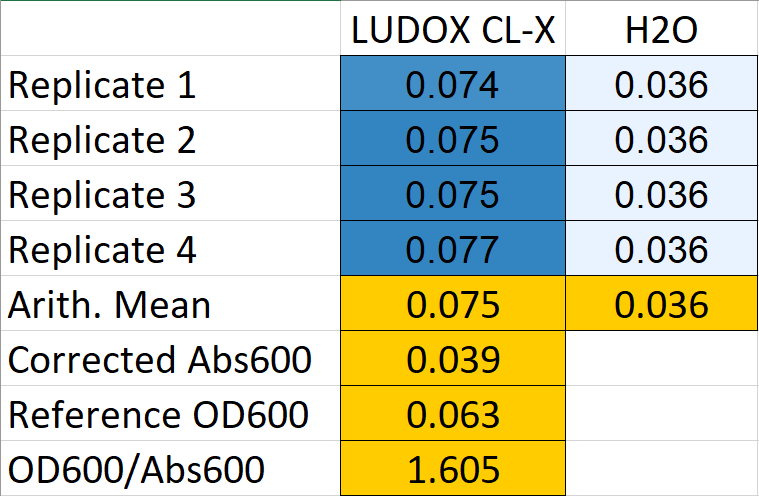 Measure the Abs600 of both the LUDOX CL-X (45% colloidal silica suspension) and water to obtain the correction factor. 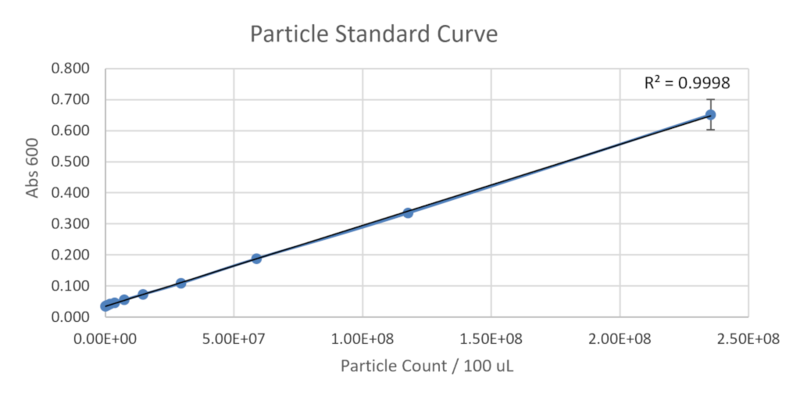 Measure the Abs600 of a series of dilution monodisperse silica microspheres to draw the Particle Standard Curve. 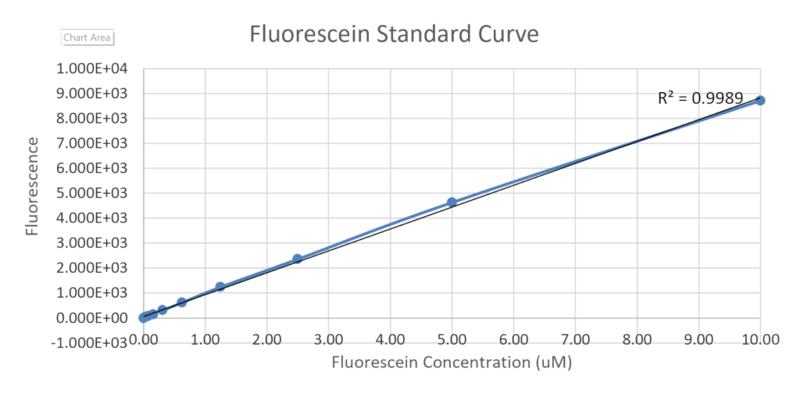 Measure the fluorescence of a series of diluted fluorescein to draw the fluorescein standard curve. We collaborate with the team SIAT-SCIE, because thire Distribution Kit was not delivered on time and we were during our final exam. So we provide our kit and get the streaks of the transformed devices from them. 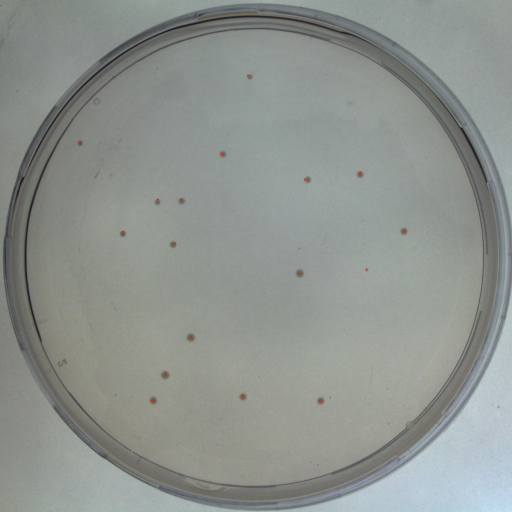 This year, according to the requirements of Measurement Committee, we measured the fluorescence data of E. coli strain DH5-alpha and obtained some relatively precise data. 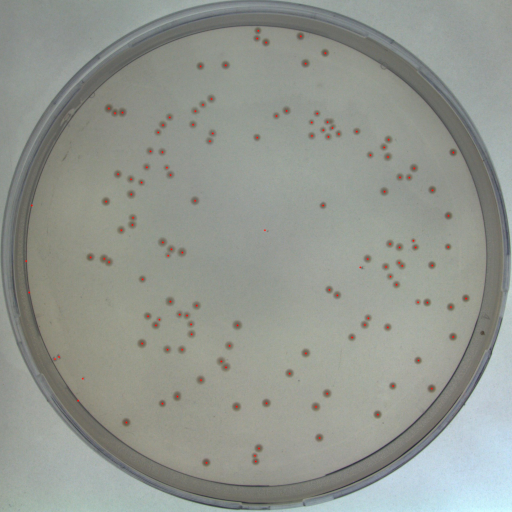 To be brief, we succeeded in reducing lab-to-lab variability in fluorescence measurements by normalizing to absolute cell count or colony-forming units (CFUs). 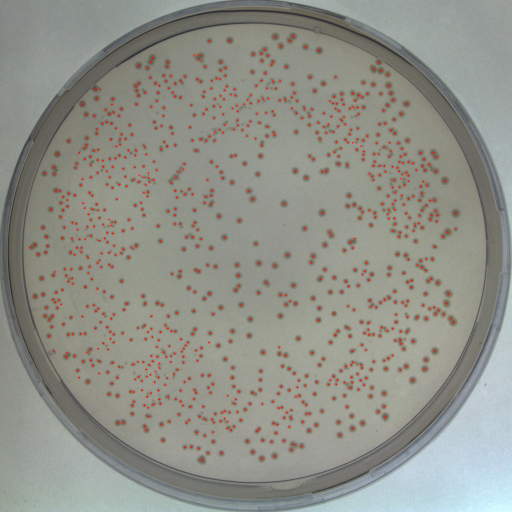 In the protocol: Colony Forming Units per 0.1 OD600 E.coli cultures——Step 1: Starting Sample Preparation——2. Dilute your overnight culture to OD600...——Do This in triplicate for each culture , I think that should be added one more friendly reminder. That is, all cultures should be freezed in the ice in case the E.coli grows up quickly and influences the results of Step 3: CFU/mL/OD Calculation Instructions, in which we should have obtained a good data such as 1250, 125, 12, but acutually we had got some bad data like 1150, 988, 455 at the first measurement.